Tackles galore but not all converted to goals unfortunately. 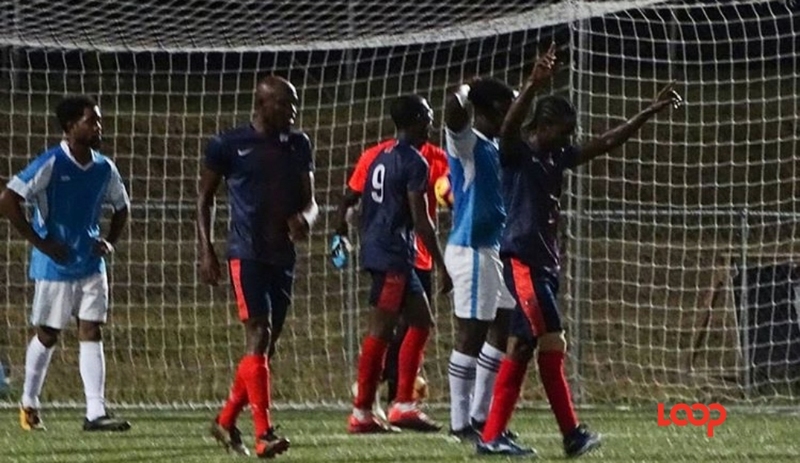 Empire SC surrendered the lead in Zone 2 of the Barbados Football Association (BFA) Premier League after they went down to Crane & Equipment Ellerton 4-0 last Sunday evening at the BFA Wildey Turf. 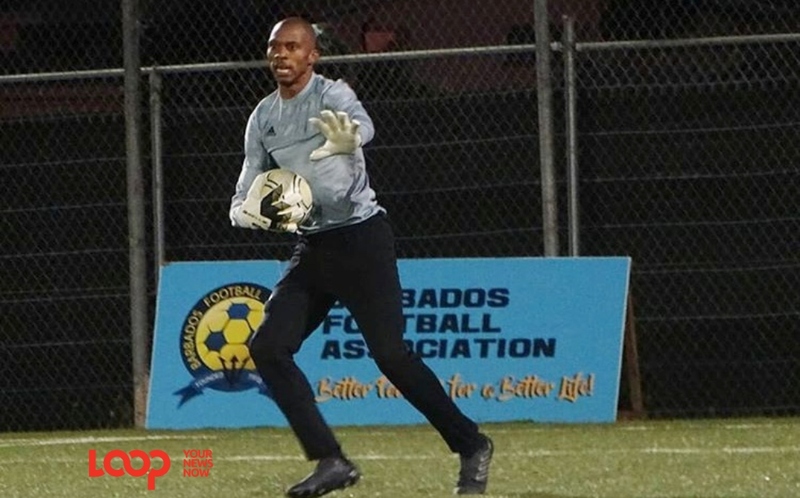 The Barbados Defense Force Sports Programme took the lead on Saturday after they defeated Scotty’s Car Rental St Andrew Lions 2-1 and went on top of the table with 38 points from 16 matches. Empire, on 35 points and a game less, needed the victory to reclaim the position they held from the first round. 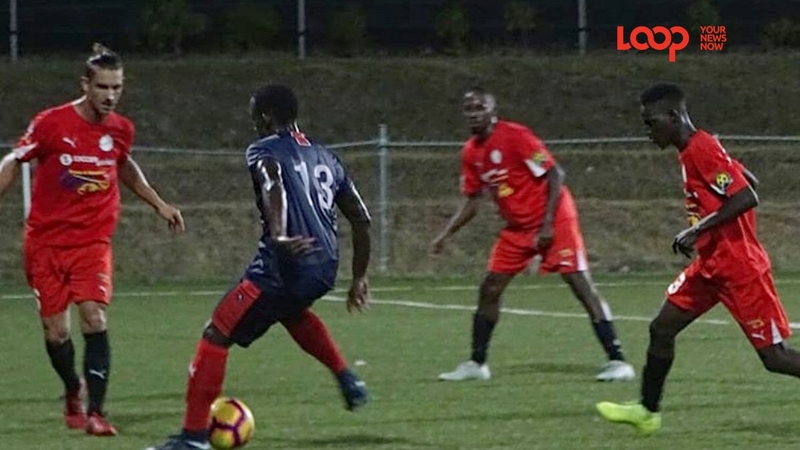 Ellerton opened the scoring in the 13th minute when central defender Damien Walcott took advantage of Empire’s slack defending inside the penalty area. A corner from the right bounced around the Empire area and the defenders reacted very slowly but Walcott with little room inside the area fired a low, powerful shot inside the bottom right hand corner from close range. The St George representatives doubled their lead in the 24th minute in sublime fashion. 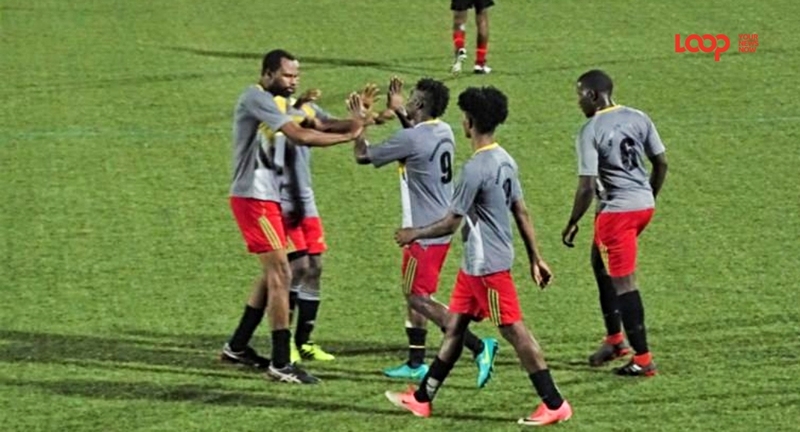 A patient build-up by Ellerton saw midfielder Shane Hermas produce a moment of magic, where he played a precise pass with his heel into the path of Romario Drakes who converted his one-on-one effort pass St Lucia International Oba Tucker. 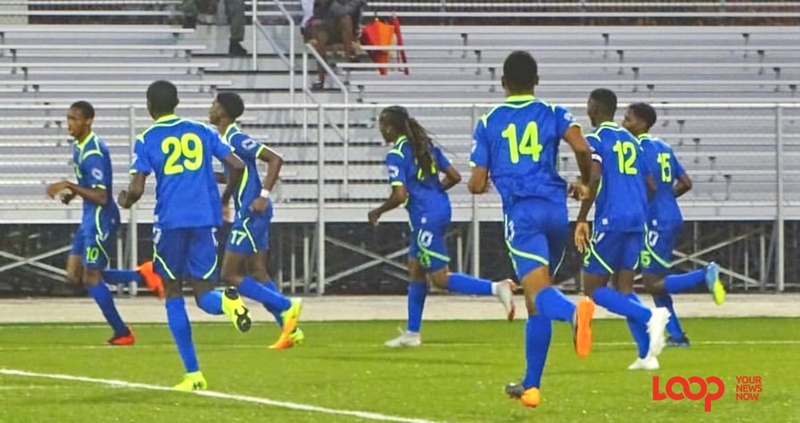 Ellerton’s captain and leading goal scorer Shakile Belle put the game beyond Empire in the 44th minute when he scored courtesy of a blunder by Tucker inside the penalty area. Belle scored his 14th goal of the season in the 82nd minute with a precise shot into the bottom left hand corner. Weymouth Wales defeated Zone 1 opponents RBC Capital Markets Barbados Soccer Academy (BSA) 1-0 earlier in the evening thanks to a goal in the 5th minute by Rivere Williams.